I have 3 main wedding packages which are customisable to suit your individual needs. 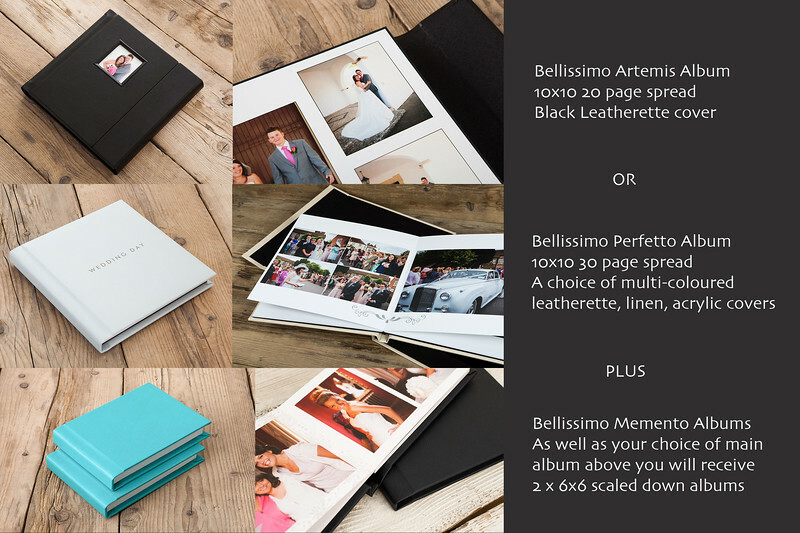 ALL packages include your images to view and download in a password protected gallery where you also have the option to purchase prints, canvases etc. Only a small wedding? Registry office? and no need for a full days service then I am available at an hourly rate instead of any of the packages below so please do get in touch to discuss your specific needs. - All edited photos will then be provided with an online password protected gallery for viewing and downloading.